Aveeno Positively Ageless Review: Is it Suitable For Your Skin? Aveeno Positively Ageless Reconditioning Night Cream claims to go beyond moisturization to visibly minimize the signs of aging. More than just a hydrating cream, this night cream is said to boost and speed up the renewal process of the skin that takes place at night. 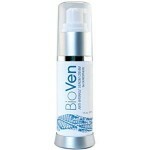 Check out this Aveeno Positively Ageless review to see for yourself if this product really is for you! Aveeno is a skincare company that firmly believes that nature has the power to nourish, transform and soothe the skin. The company aims to help their clients discover natural beauty through finding the most active natural ingredients, formulate products that can be trusted by consumers as well as health professionals and lastly, to bring back to communities. 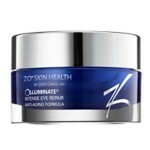 According to the manufacturer, a 2-week study shows that women experienced visibly reduced signs of aging including diminished look of wrinkles and fine lines, even skin tone, smoother skin texture and healthier looking skin. 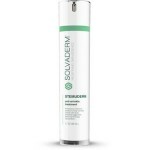 For best results, smoothen the night cream over your face and neck after cleansing and washing it. Use the cream only at night. A 1.7 fl oz (50 ml) jar of Aveeno Positively Ageless Reconditioning Night Cream is worth USD 19.99 and can be bought from third party reseller sites. Ganoderma lucidum (Mushroom) Stem Extract: This extract gives off anti-inflammatory properties that can protect the skin from blemishes and other skin conditions including acne, rosacea as well as eczema. 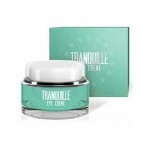 It also offers antioxidant protection from skin discoloration and wrinkles. Lentinus edodes (Shiitake Mushroom) Extract: The extract offers protection against free radicals and environmental damage as well. Mauritia Flexuosa (Moriche Palm) Fruit Oil: This helps to bring back the lost moisture in the sun damaged skin and can help to rehydrate and rebuild the skin. 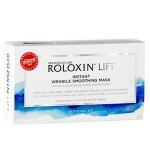 It is also said to protect the elastin and collagen in the body from breakdown to ensure that the skin will remain supple and elastic for long. 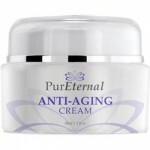 This cream is suitable for normal to dry skin. The cream can hydrate the skin. The nigh cream contains alcohol. Aveeno has been in the business of making skin beautiful for over a few decades now. However, this product of theirs has a few issues that you need to know. The most concerning issue of all is the inclusion of harmful ingredients in the formulation. These chemicals include fragrances, alcohol, and parabens which have all been proven to be damaging not just to the skin but our health as well. We recommend that you go for a night cream that does not have any of these chemicals. 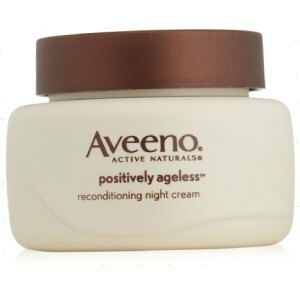 Aveeno Positively Ageless Reconditioning Night Cream is no longer available on the official company website. Because of this, you can only buy them from reseller sites. If you wish to know about the terms and availability of such guarantee, it is recommended that you ask the seller about it.